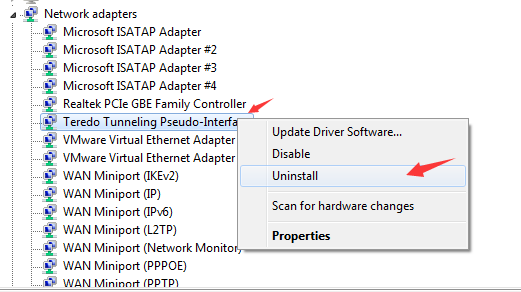 Do you see a yellow exclamation mark in Device Manager next to the device Teredo Tunneling Pseudo-Interface? 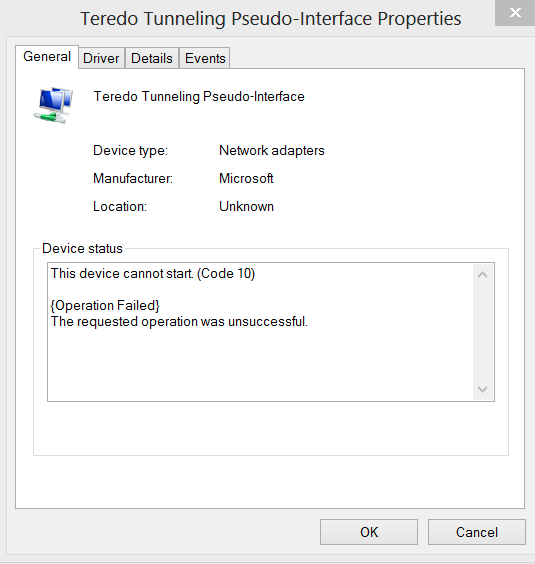 Does the status of Teredo Tunneling Pseudo-Interface say “The device cannot start (Code 10)? If yes, this post is for you. We have provided you with quick solutions that will resolve the issue with Teredo Tunneling Pseudo-Interface. 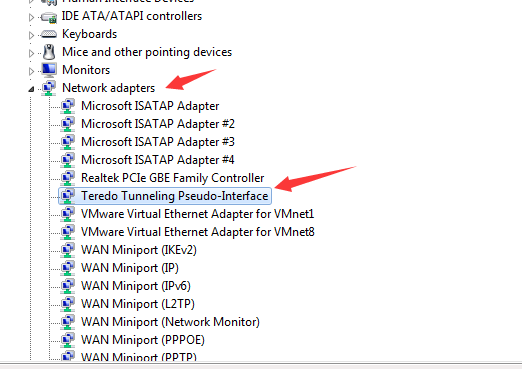 What is Teredo Tunneling Pseudo-Interface and why it is important? Teredo is a transition technology that enables IPv6 connectivity with hosts that are on the IPv4 Internet but are IPv6 capable. This tunneling technology allows the IPv4 hosts to enjoy IPv6 connectivity even when they do not have a direct connection with IPv6 network. 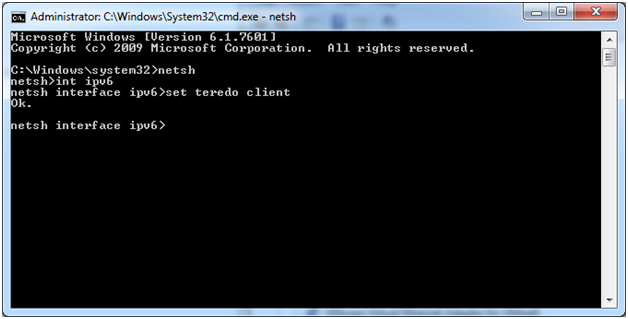 A host on IPv4 network uses Teredo Tunneling protocol to access the IPv6 Internet. The Teredo Tunneling Pseudo-interface needs to work properly to ensure your PC is able to access all sites on IPv6 and IPv4 network. How to fix the Teredo Tunneling Pseudo-Interface issue? We have listed four solutions to fix the issue. You need not try all of them. We suggest you start with Solution one and work your way downwards trying other solutions until the Teredo Tunneling Pseudo-Interface issue is fixed. You can fix this issue in Windows by updating drivers. You have two options when it comes to updating drivers for Windows 10: manual update and automatic update. The method of updating driver manually is time-consuming as you need to visit device manufacturer’s website and sometimes also hardware manufacturer website to download latest drivers. 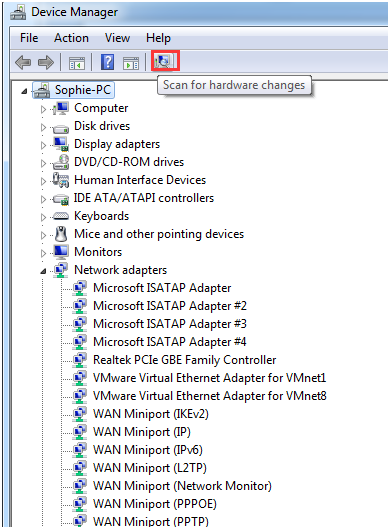 Before you go these websites to download driver updates, you need to find the version of Windows running on your computer and also information about Windows architecture (64-bit or 32-bit). Thus, you can see updating drivers manually needs some technical expertise otherwise you are more likely to download wrong drivers which can cripple your system. 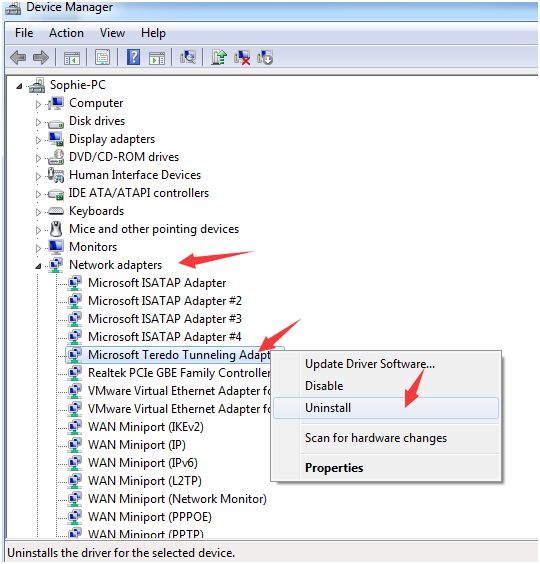 Using driver update software like DriverDownloader is the best option available to users who have not downloaded and installed driver updates earlier. It also saves your time and effort which is an added advantage. 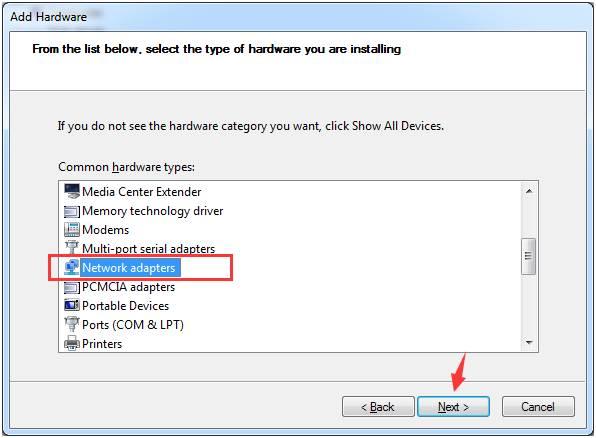 How to update drivers with DriverDownloader? 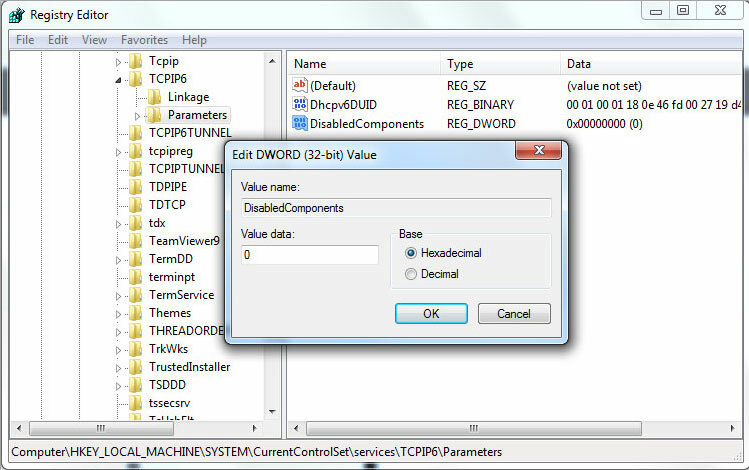 Once the DriverDownloader software is installed, it will scan your Windows system for outdated, corrupt, or missing drivers for Teredo Tunneling Pseudo-Interface. 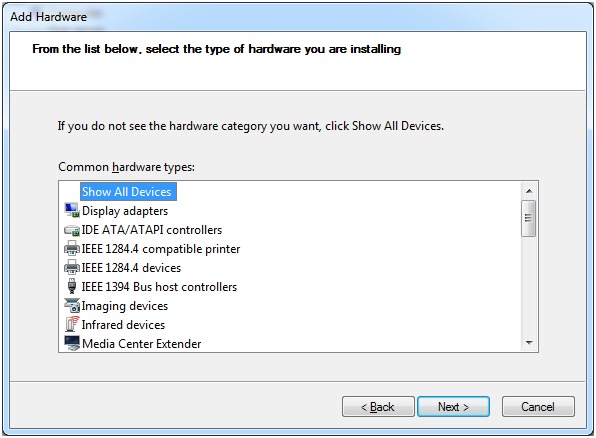 It will present you with an option to update all drivers including a driver for Teredo Tunneling Pseudo-Interface. 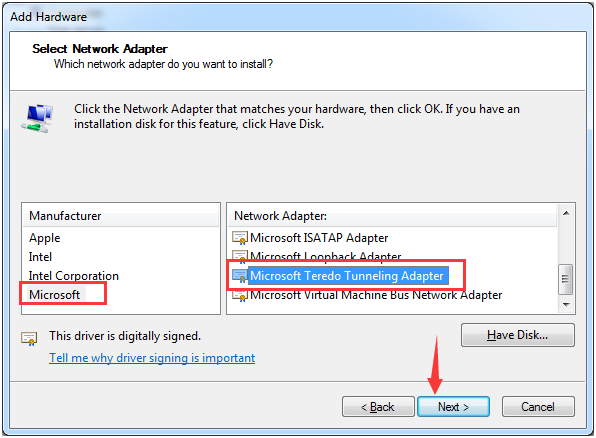 DriverDownloader allows you to update all drivers with a single click. 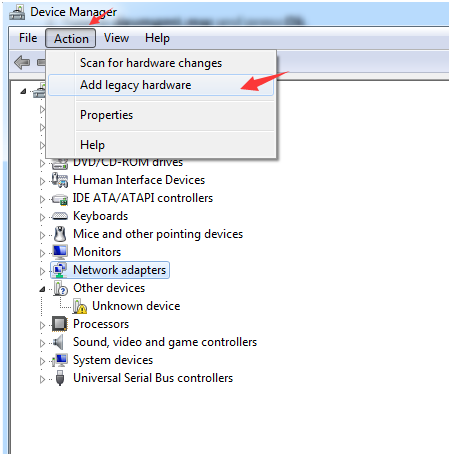 With DriverDownloader you don’t have to dig in Device Manager nor visit websites to download latest drivers. 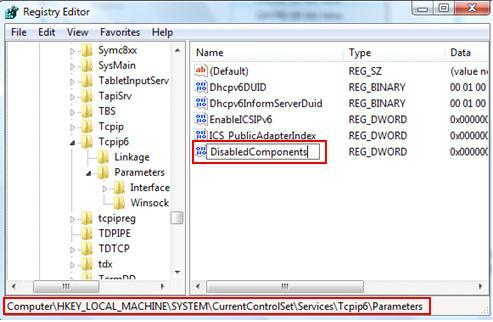 The DriverDownloader makes the task of updating drivers so simple that even a user with no technical knowledge about Windows can update drivers in a jiffy. The software helps in saving valuable time and there is no risk of downloading wrong drivers with DriverDownloader. You should see the Teredo Tunneling Pseudo-Interface is now present with no errors.